The art style is really really nice. Everything is so rubbery, it reminds me of a repolished 1953 slapstick cartoon for some reason. A platformer that definitely promotes speed-running and finding different ways to go around an obstacle. Great amount of detail in the background of every level. Don’t like speed-running? No worries, the game doesn’t scold you for taking things slow and finding secrets. 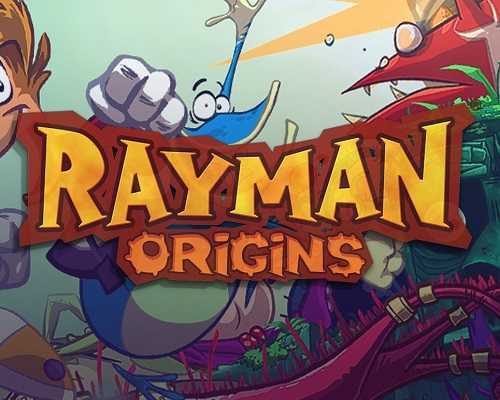 1 Comments ON " Rayman Origins PC Game Free Download "